Cannabis is complicated. We are here to help. Cannabis comes in many varieties, and has many potential effects, so it’s not always easy to know what will work best for you. At Mindful Cannabis Consulting our experienced Mindful Cannabis Guides are here to lead the way to your best cannabis options. Whether you are new to cannabis and need to learn the basics, or are simply trying to achieve more positive cannabis experiences, our Mindful Cannabis Guides can help you on your journey. Find the best cannabis patient online resources here. In all our one on one cannabis consultations, we meet with patients to discuss their particular needs and craft a customized curriculum around the most relevant tools, resources and methods for them. Learn more about Mindful Cannabis Education here.  Whether you have a question, concern, or are simply interested in learning more about Mindful Cannabis Consulting, we are happy to hear from you. We are located in Northern CA, but as we offer all our consultations over the phone, our sessions are available anywhere. We look forward to working with you soon. Dr. Emily Earlenbaugh, PhD. is Co-Founder and Director of Education for Mindful Cannabis Consulting, where she helps cannabis users find the options that work best for them. 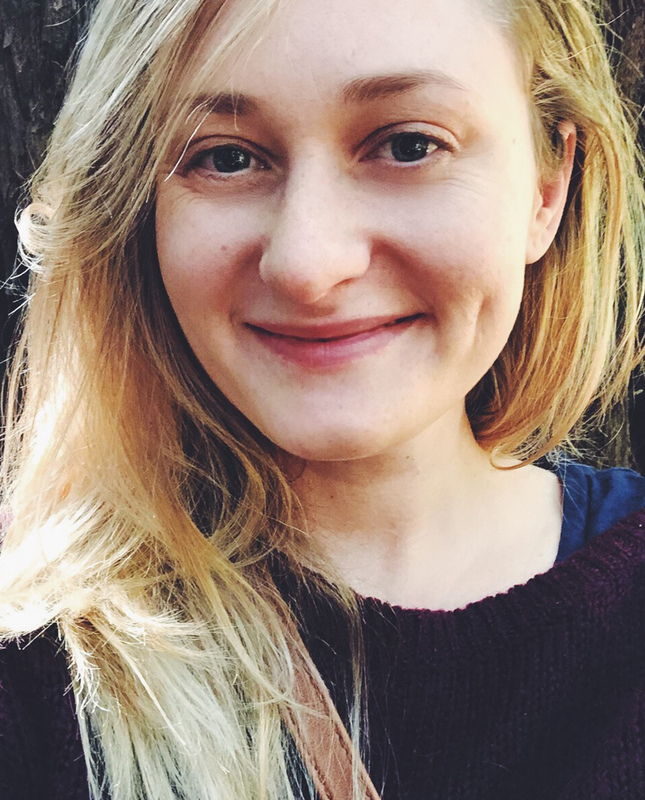 In addition to consulting, Emily writes regularly about cannabis science and culture for publications like Leafly, Cannabis Now Magazine, SF Chronicle’s GreenState, and HelloMD. With a PhD. in the philosophy of science from UC Davis (specializing in analyzing scientific studies) Emily’s put her doctorate to work in both evaluating the scientific research on cannabis, and in developing scientifically grounded tools for cannabis users to utilize in their own journey of finding the right cannabis options. Emily’s mindful approach to cannabis use was inspired by her own experiences blending cannabis and meditation. She has been practicing meditation for almost a decade, and is a graduate of Karuna Training, a three-year intensive program that teaches compassion and mindfulness based skills for working with others. She regularly holds meditation sessions and teaches on meditation and mindfulness through her Buddhist community. 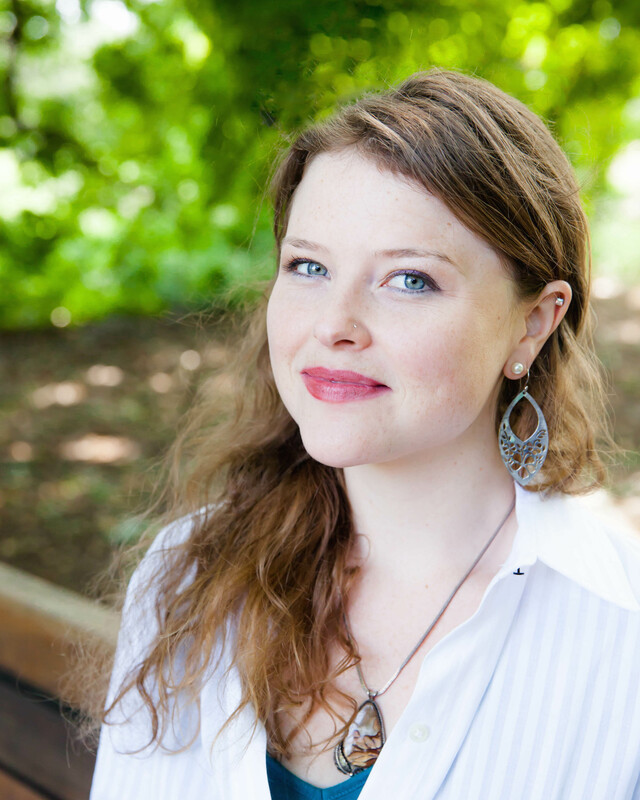 Ashley Woodbury comes from a lineage of healers. She knew early on that aiding others was part of her destiny. With a compassion deeply rooted in Love for the Greater Good, Ashley has dedicated herself not only to the pursuit of knowledge in the realm of Health & Wellness, but specifically to the pursuit of education in the Medicinal Cannabis Industry. She first became mindful of Cannabis after using it for therapeutic purposes. The more she educated herself, the more she was able to educate others. Now, after co-managing a local Medicinal Cannabis delivery service, producing an online education course on Medical Marijuana, and having years worth of mindfulness experience with the plant, she is ready to help others by offering sustainable strategies and techniques for personalized Wellness Plans in the patient-to-patient setting.